1. Contribute to and promote the development of research infrastructure in EPSCoR jurisdictions in areas of strategic importance to the NASA mission. 2. Improve the capabilities of the jurisdictions to gain support from sources outside the NASA EPSCoR program. 3. 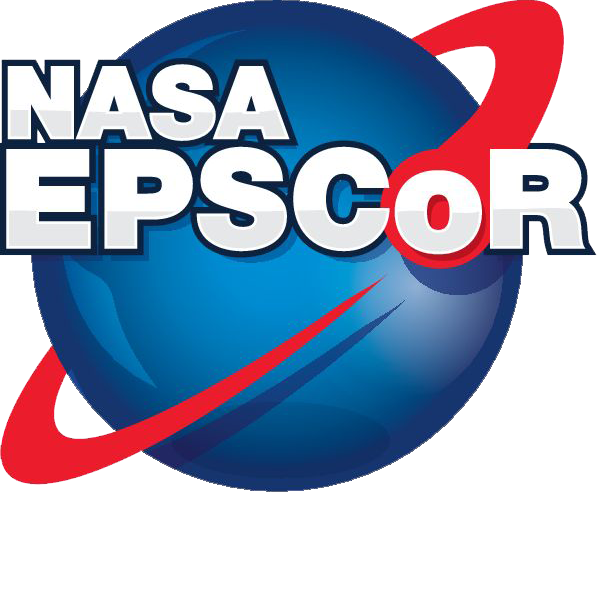 Develop partnerships between NASA research assets, industry, and EPSCoR jurisdictions’ academic institutions. 4. Contribute to the overall research infrastructure, science and technology capabilities, higher education, and economic development of the jurisdiction.